Looking to renew your concealed carry weapon permit? Join our private or small group concealed carry class taught using the NRA curriculum by an NRA certified instructor. Take our CCW renewal class for hands-on training in safety and skills! This class is just 3 hours long! 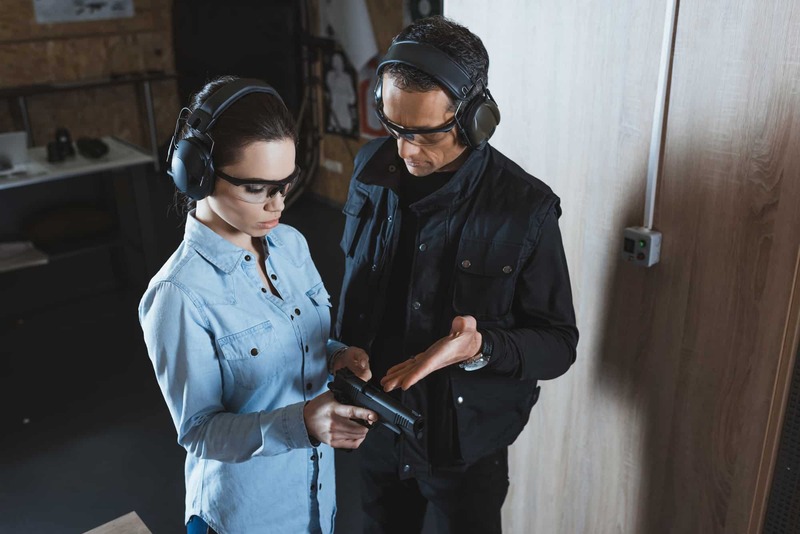 Join us for a 3 hour session scheduled by appointment only where we will cover a refresher in gun theory and law with one hour range live fire qualification. Call (630)206-9055 to schedule time and date.